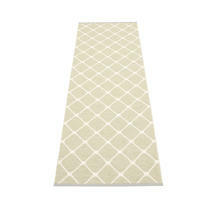 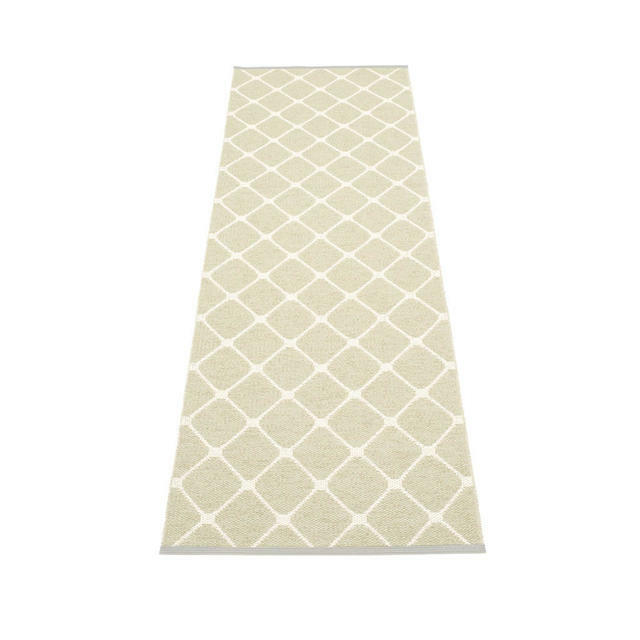 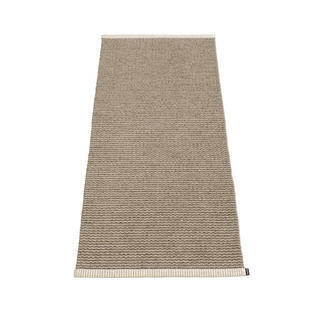 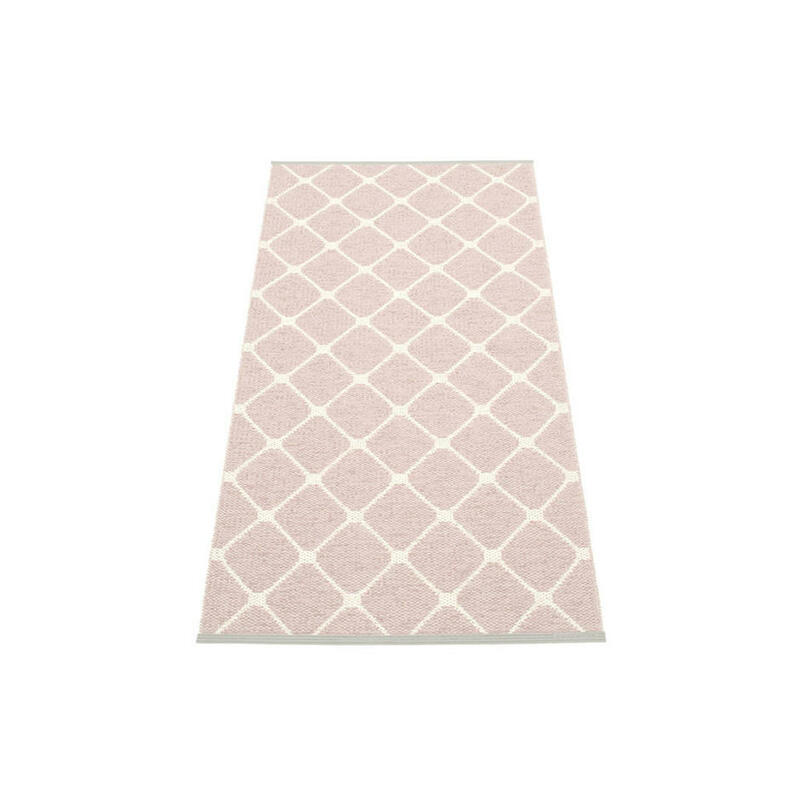 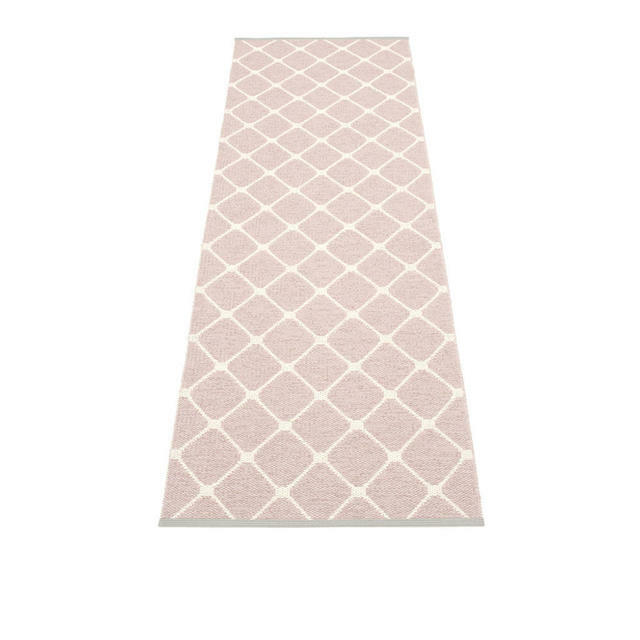 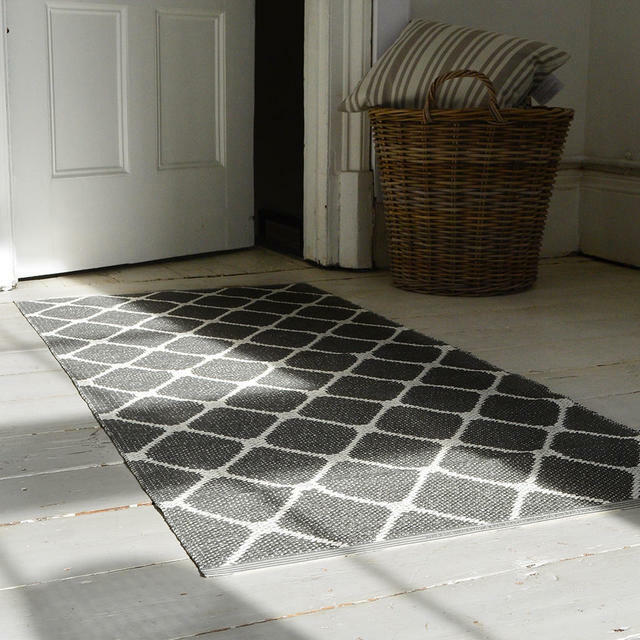 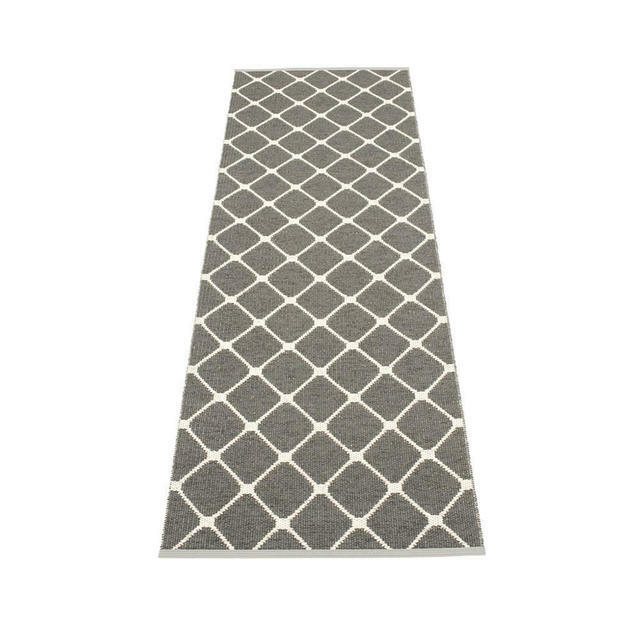 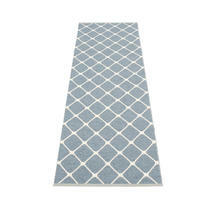 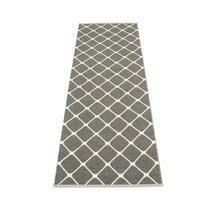 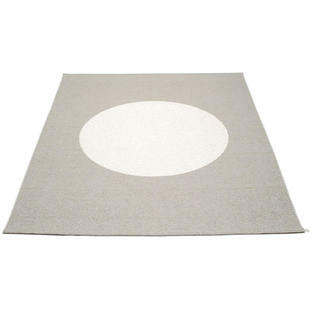 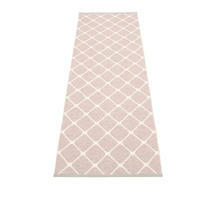 Classic outdoor carpet runners with contemporary style. Because of the way the rugs are woven, the Rex runners are 2 sided, with the reverse colour showing on the underside - so 2 designs for the price of one. 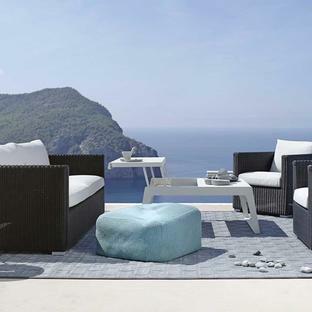 If you need a large size see Rex large outdoor runners.